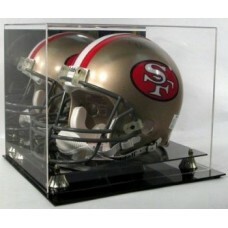 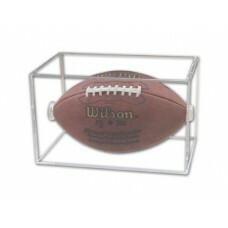 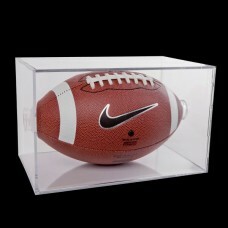 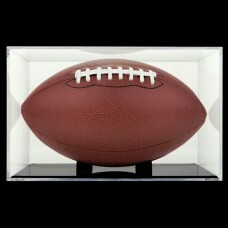 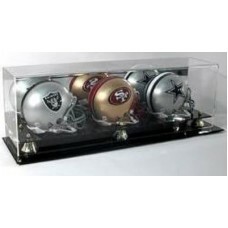 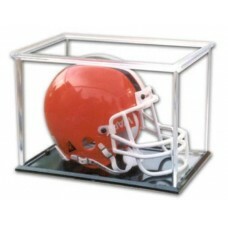 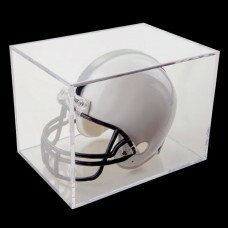 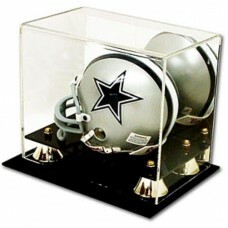 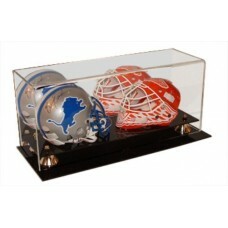 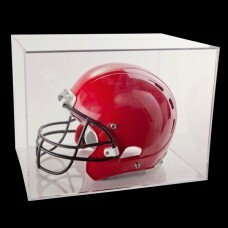 Store and protect collectible Footballs, Mini-Footballs, Football Helmets,and Jerseys with these attractive holders and deluxe displays. 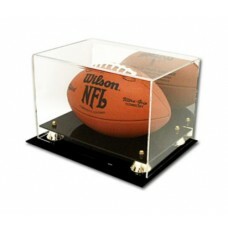 We stock items from BallQube, BCW, and Pro-Mold to keep your treasured collectibles looking great for years and years. 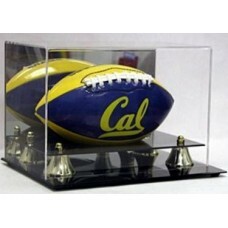 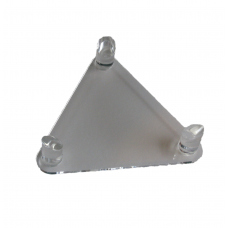 Proudly display your unique pieces of history without worrying about dirt, dust, finger smudges, or other environmental factors damaging them.